Has this been used in the new Dambusters movie? 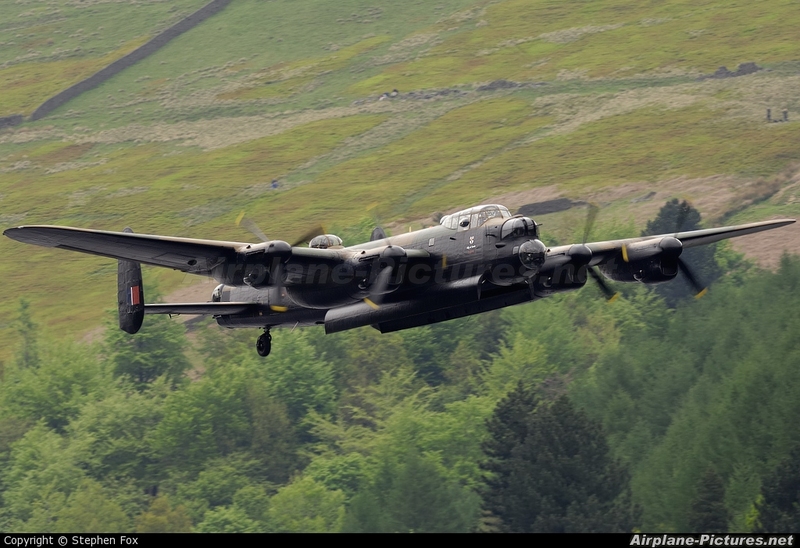 I don't think PA474 has or will be used in the making of Dambusters the movie 2008. I understand a lot of CGI will be used. Fantastic plane. I love Lancasters.